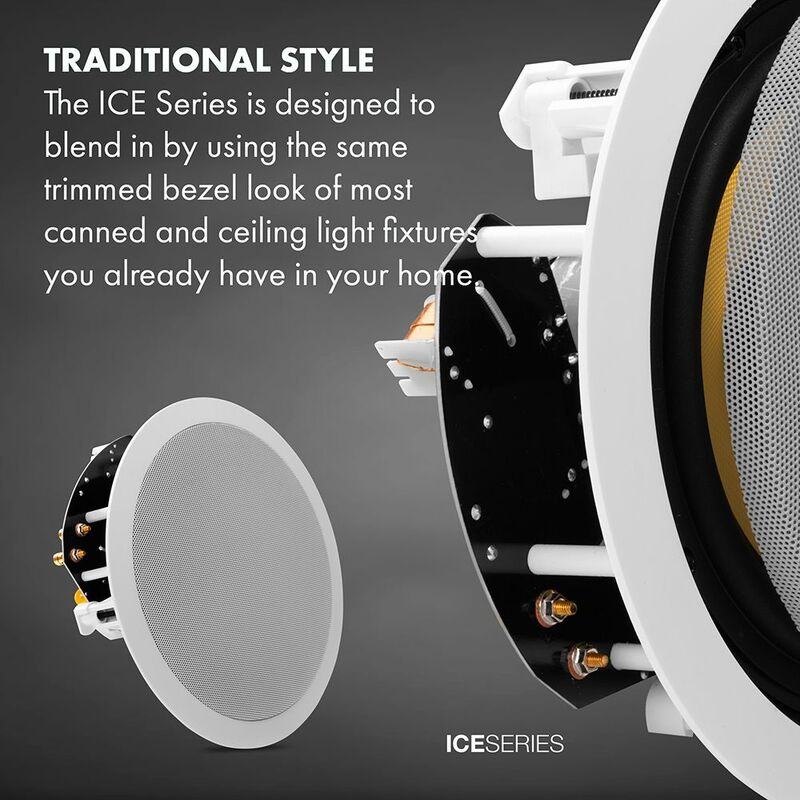 With this revolutionary design, the ICE630LCR (left, center, right) speaker provides imaging and staging that would be lost with regular, down-firing ceiling speakers. The woofer is set at a 15-degree angle. 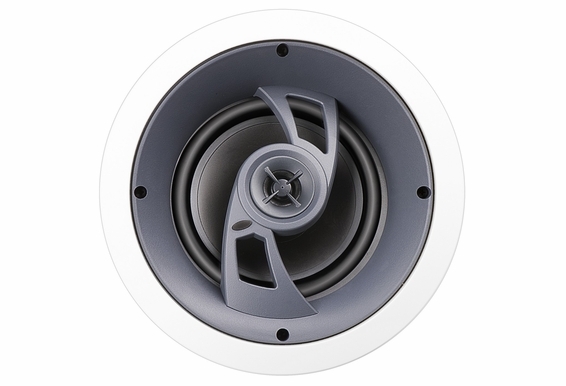 The critical high and mid-range frequencies are then pointed toward the listener, not the floor. So, when your video tracks left to right, the sound tracks right along with the video. 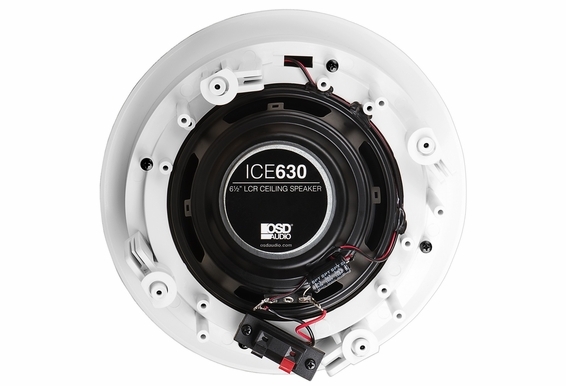 This speaker is also great for rear and side surrounds in a 5.1 or 7.1 system. 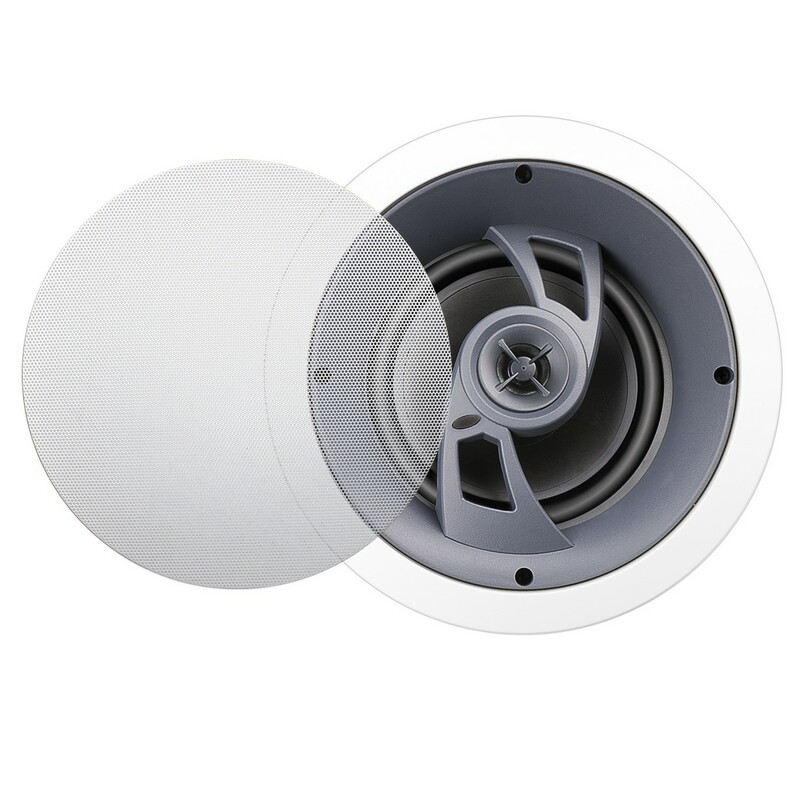 What Are the Benefits of an Angled In-ceiling Speaker? 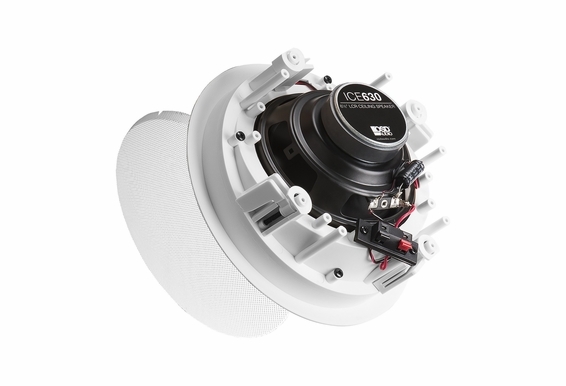 Cut out dimension: 8 1/8"
Dimension: 10 1/2" x 5"
Introducing LCR Ceiling Series speakers. 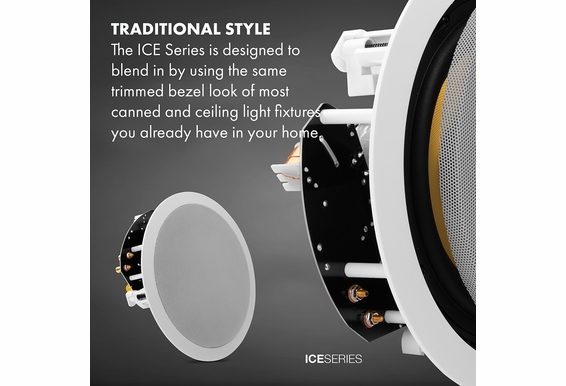 With this revolutionary design you can get imaging and staging that would be lost with regular, down-firing ceiling speakers. We accomplish this because our woofers are set at a 15 degree angle. 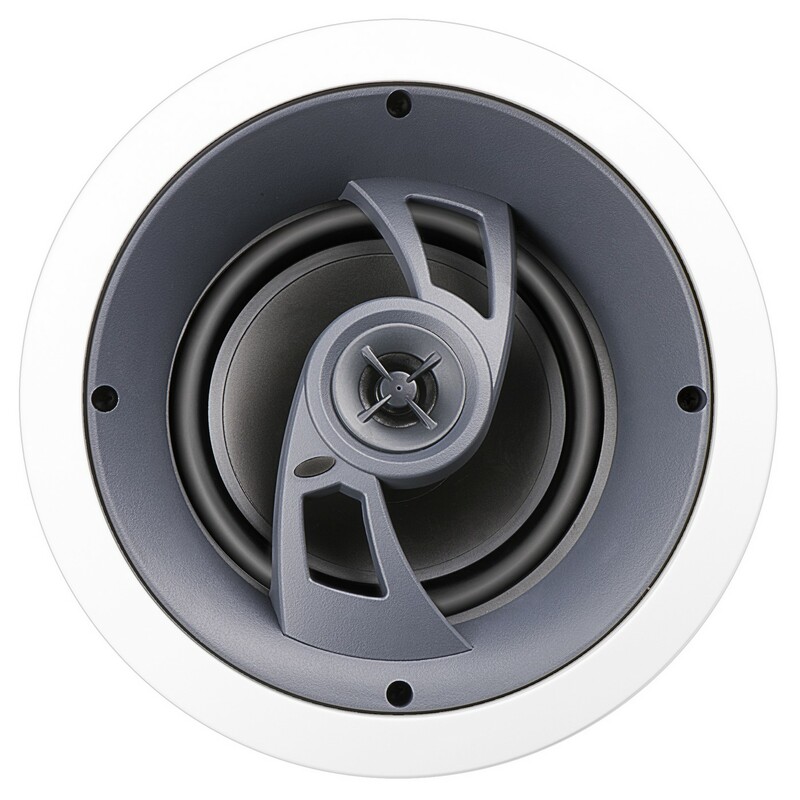 The critical high and midrange frequencies are then pointed toward the listener, not the floor. So, when your video tracks left to right, the sound tracks right along with the video. 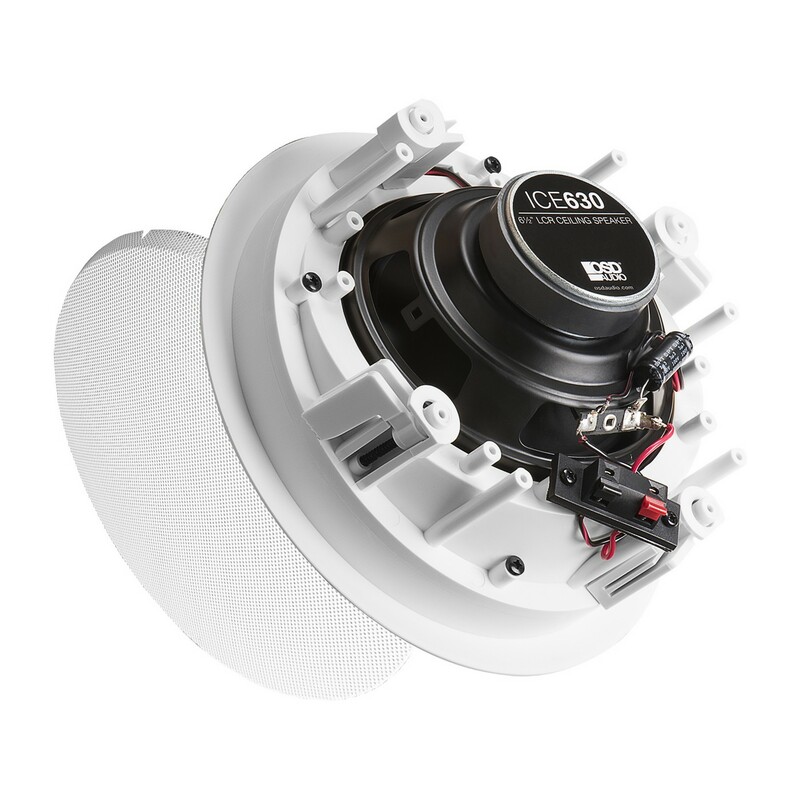 You can even use them for rear and side surrounds in a 5.1 or 7.1 system. 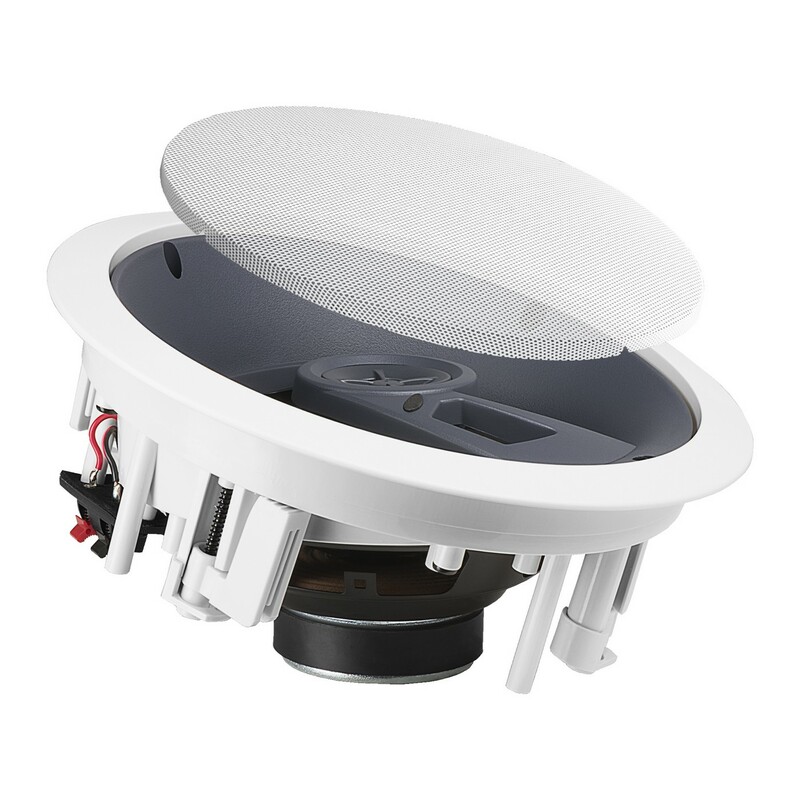 Just received these ceiling speakers and I can't see how I remove the grill so that I can mount them. Can you help? 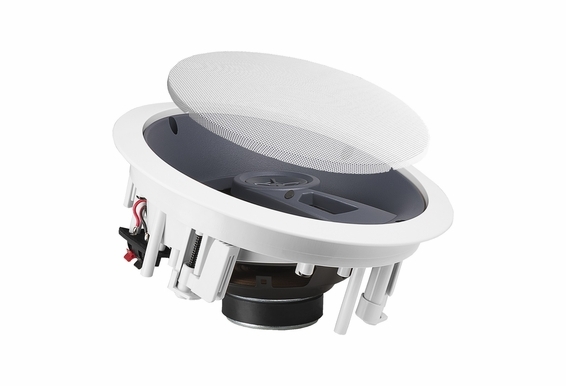 Do I need anything else in order to install in my ceiling? Does this product come with a screen? Yes! 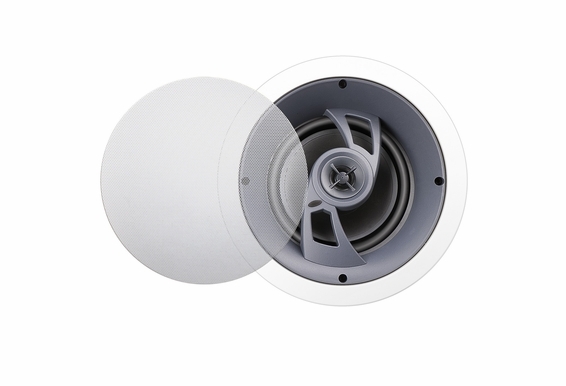 All our in-wall and in-ceiling speakers have grilles (screens). 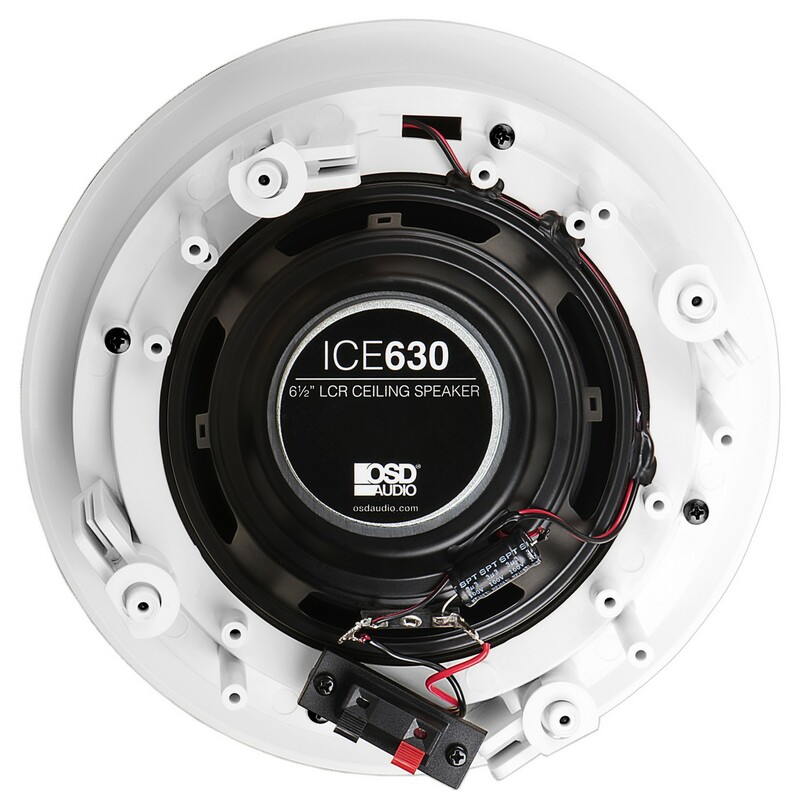 We often show pictures of our speakers with the grille remove so we can show off the quality of our tweeters and woofers.